I have never been able to decide which is my favourite season, they all have their beauty and each fills me with its own unique sense of magic. Right now though, I can’t imagine what could be better than these bright autumn days and chill evenings spent reading and drinking chai by the first fires of the cold months to come. 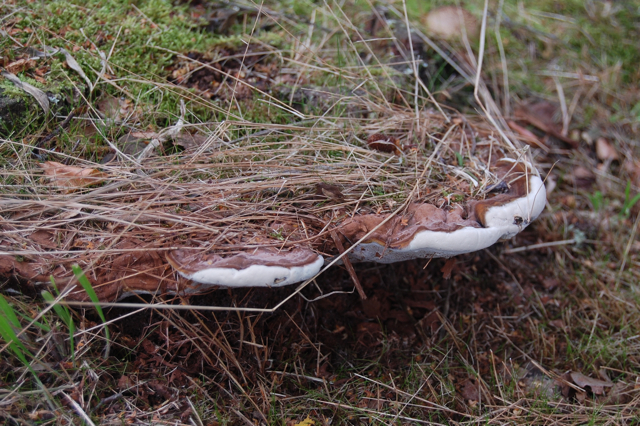 This last one I believe is Ganoderma adspersum a native relative of the much celebrated Reishi mushroom. 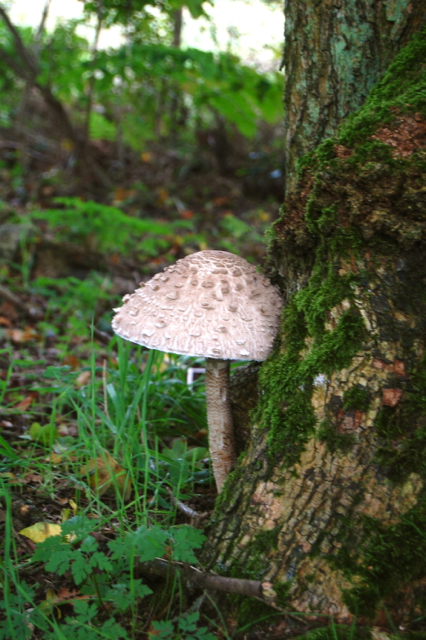 You can read Stephen Church’s account of it’s medicinal uses here. 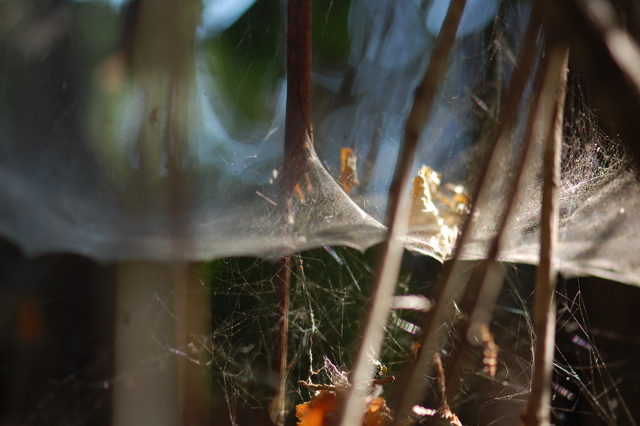 The glistening cobwebs that catch the light and leaves as if gathering mementos of the season’s fading beauty. And of course the trees themselves, all burnished bronze and breathtaking in their passing. Then there is the food too. Squashes and berries, fresh walnuts cracked open with a hammer, kale and mushrooms. From the first ripening berries through to the last fading leaves, autumn is truly a season to delight the senses. Now is the time for nourishing our bodies, our minds and our souls with good food, rest, time spent in nature and loving company before the arrival of the harsh winter months. 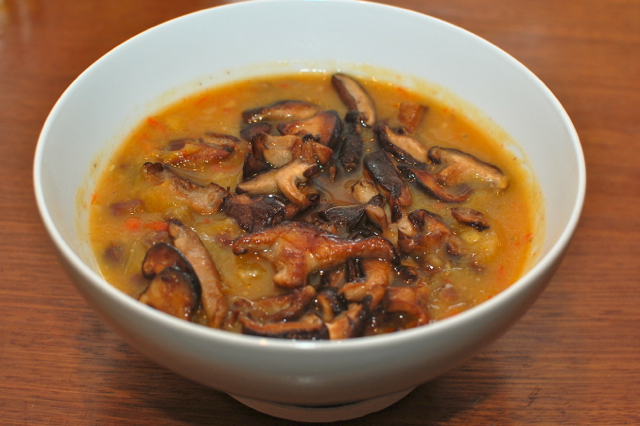 This simple pumpkin soup was blended with plenty of onion, garlic and ginger and topped with tamari fried mushrooms. Easy to digest and full of goodness, it’s perfect for this time of year. Lucinda, we will be needing you to share this recipe…..:-D Gorgeous photos! Hi Carey, I only didn’t share the recipe because it’s so simple! I did use a nice herbal stock with elderberries, echinacea and some other goodies in though so I’ll update the post to include it. Hi Leslie, How lovely to have such a good stash of walnuts, they are just the best when they are fresh from their shells aren’t they. I’m getting better with spiders, especially as we have so many in the garden, but the ones that have thick legs still freak me out! My Dad is amazing with them, he just picks them up in his hand and cradles them all the way outside. I aspire to be like him but still squeal like a child when they are too big. 🙂 I once had the most amazing dream that I was looking after a spider and I loved it so much, it will always stay with me and did change my attitude towards them somewhat. 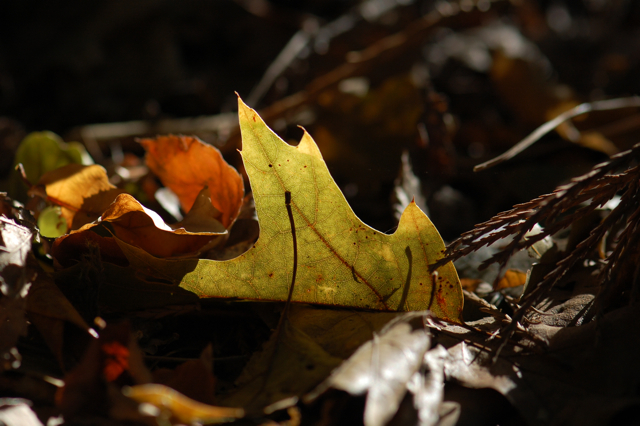 Love the colours in the fallen leaves picture and the depth is amazing! Great job in catching the beauty of the season bud! That soup looks delicious! I usually make squash soup in autumn, have yet to try pumpkin. You photograph those cobwebs so well. I’ve tried and I can’t capture the magic in them like you have. I often use pumpkin and squash quite interchangeably in soups, pumpkin is just a bit thicker and can need a bit more liquid. 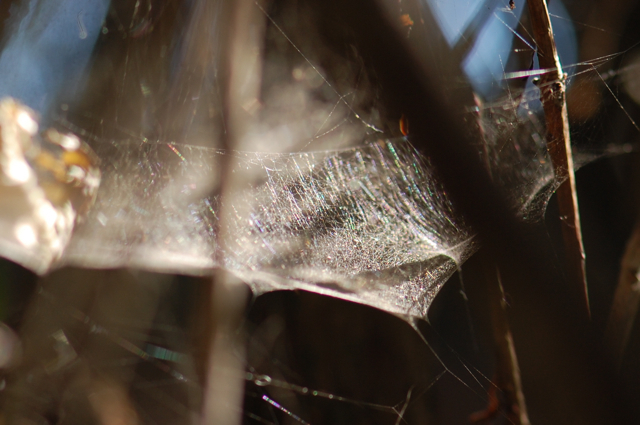 I also took lots of photos of cobwebs that didn’t come out well before I managed to get these ones. These were so thick and the light was just right so I just got lucky in reality! I love everything about this post, because it says exactly what I have in my heart too 🙂 I was just saying to Mike the other day, how as each new day of autumn comes – that I can’t imagine wanting things to be any different. I think, though being without the sun and warmth is always a little trying, that I feel the most content in the autumn. Perhaps it is the season which feels most in harmony with the energy of my own spirit. Yes contentment is just the right word for Autumn isn’t it. Everything so beautiful and cosy and so much delicious food to enjoy! There’s a kind of settled feeling to this time of year isn’t there. I guess for our ancestors, the harvest would now be in and prepared and it would be a time of relaxation and enjoyment, I think, though life is different for us, we still carry this memory in our hearts. The recipe really is as simple as can be but I will add it to the bottom of the post tomorrow! Beautiful images Lucinda, especially the cobwebs…….looks very mystical magical. I love soup…..I made butternut squash soup last week, which was delicious. A lovely heartwarming post……..tku for a delightful start to my week. That is a very good tip.. I shall remember it if I am ever a Mother! Things like soup stock are some of the best (and sneakiest) ways of getting herbs into the diet, especially for children. I will probably do the recipe in a separate post now later in the week so people wont miss it! We do have some great tonic herbs here too it’s just that often the more exotic a herb is the more press it gets! Having said that I do use some non-native herbs aswell. I like some of the Ayurvedic herbs like Brahmi, Shatavari and Ashwagandha a lot. And yes I do love Reishi, it makes me feel so clear yet grounded. The local varieties are a bit different but are really nourishing for the immune system. I often use a few slices of Reishi in my soup stock, the recipe for which I will be posting later in the week! Which herbs have you been learning about? Soup in Autumn is the best… yours looks delicious! Lovely images of fall, including the soup which is a silver lining of winter. Thanks Carolyn, a warm soup keeps you going through the worst of it doesn’t it! Mmmm.. I also would love that recipe! Fall is my favorite season – there are so many wonderful things about it! Everyday is so different isn’t it, there is always something new to marvel at. I will get the recipe up in the next couple of days… sorry for the delay it’s been a hectic week! Your fall images are very beautiful! I particularly like the mushrooms. We have had them pop up all around because of all the rain we have had. Oh wonderful, they are so interesting to look at aren’t they. There were some huge furry ones on a tree trunk down the road the other day, I have no idea what they are but they were amazing! Hi Welly Woman, i will go and check them out just now! I do love Crab Apples there is one in the garden of the house I grew up in which is covered in mistletoe, just beautiful. And Westonbirt is one of my favourite places, I posted about it last year but alas haven’t had chance to visit this year. Those pictures are so pretty! Can I ask you a question? What’s your favorite cold remedy/treatment this time of year? Sorry for not getting back to you sooner, I’ve been away for a couple of days. Rest would have to be my number one remedy but elderberry is my favourite all purpose herb. It would depend what the symptoms were as to what else I would choose, e.g. upper respiratory congestion, coughing, lots of mucus etc. But elderberry is useful for just about everyone and it tastes good and grows everywhere and i just love it, so that would have to be my number one. Either as syrup or tincture. I wrote this post last year on my top 5 tips for colds which might have something of interest in it. Thanks, Lucinda! This was my first time trying to treat my cold with natural means. Usually my doctor throws a round of antibiotics and steroids at me that make me worse before I get better. I’ve been learning alot about tonic herbs from elwin robinson, hes from brighton actually, i dont know if you’ve heard of him? hes big in the raw food world and also i love the work of Brandon Daemon (youtube name: herbgardner00. Hes got tons of useful information on there on tonic elixirs etc and goes into great detail about reishi and others such as he sho wu, cordyceps, gynnostemmia etc Really fasinating stuff!! 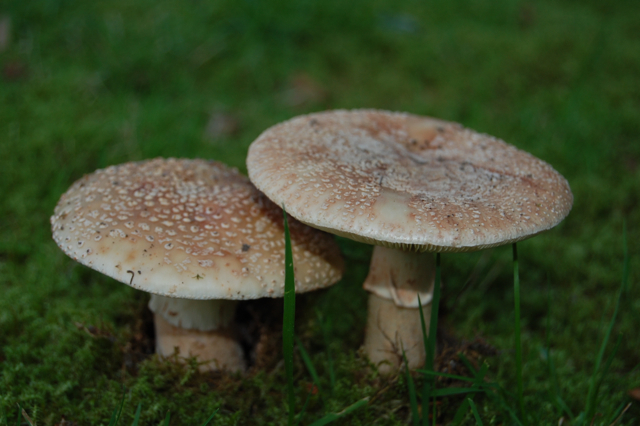 I wish i could go out with someone who knows what mushrooms are which! I think im abit too unsure…. Im doing good anyway lucinda, would be great to meet up with you sometime soon. Hope your ok too. Hey Holly, I haven’t heard of either of those guys so will check them out. The Ganoderma we have here isn’t actually Reishi, just a related species. Hi Jack, I will have a look at your pictures now, I can imagine it is stunning where you live. This post made me smile and also be a little envious, I posted a photo on Facebook which you may have seen of my local autumn view, it’s GREEN! 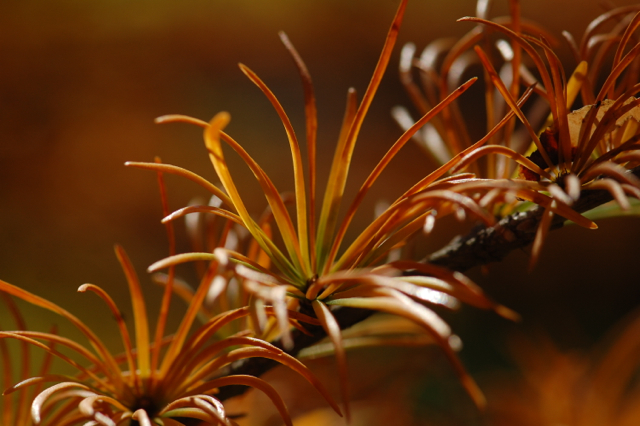 This year despite it being late October autumn hasn’t arrived as far as the ‘fire leaves crackling to life’ goes. This morning it’s misty and there is that delicious autumn nip in the air, but there’s flowers on the witch hazel that doesn’t usually flower until January, and buds on the cherry tree! Autumn foods are on the menu though I have a basket of autumn coloured veggies full of beta-carotene to turn into soup to make today ready for weekend lunches, homemade bread and I thought I’d make a rice pudding and add some of that lovely vanilla powder you sent me and throw some spiced blackberry & apple compote on the top when it’s done. Hopefully if I prepare enough autumn foods mother nature will get her bearings lol! It’s been such a funny autumn hasn’t it. Only a couple of weeks ago it was so warm! I was surprised to see just how green your view is though and I can’t believe you have buds on the cherry trees!